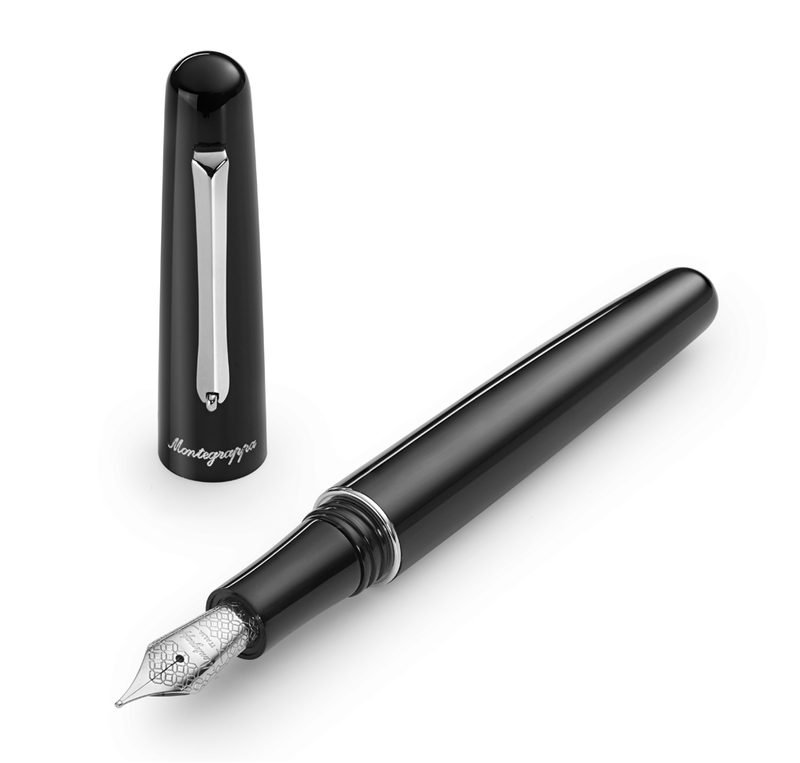 The factory that today produces the world’s most indulgent pens was, from 1912 to 1928, leading the charge to democratise writing. Back then, portable pens were an emerging technology fraught with problems and still seeking wide acceptance as tools of know- ledge and networking. Helm was the company’s first technical director – a figure with an industriousness and optimism reminiscent of today’s tech entrepreneurs. His know-how and charisma in- spired the fledgling company to name its first products after him, and Elmo pens would go on to be mainstays of Italian offices and schools for decades to come. The Elmo 01 is a compact, all-round pen that recalls the international style popularised by Bauhaus throughout the 1920s. During that era, Helm would steer his company away from the archetypes of dipping pens and design new solutions that catered for con- temporary lifestyles. Portability, reliability and efficiency were his mantra.